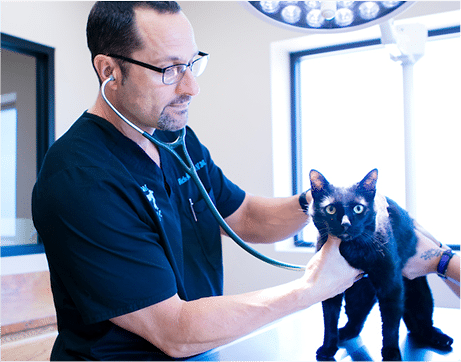 Dr. Hittner has been practicing veterinary medicine for over 25 years. 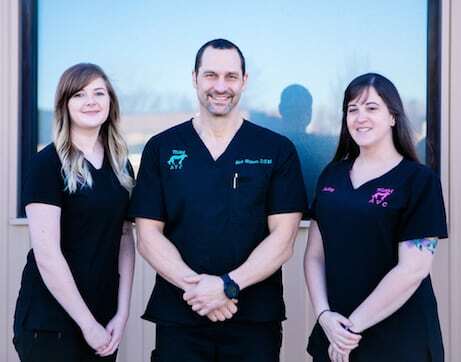 He is dedicated to taking care of pets in Fort Smith and surrounding areas. His goals in practice are to provide your family member with the highest quality medical, dental and surgical care possible. He strives to do this in a family-oriented atmosphere, making your visit as comfortable as possible. Purchasing prescriptions for your pets is now more convenient than ever! Visit our online store to make your orders today. We are thankful for our fury friends and their people. To show our appreciation, we offer opportunities for special savings and fun treats! They have a wonderful, very helpful staff. I was very pleased with the care and service that my animals received. Dr. Hittner and his staff did a super job of saving my pups from parvo. I would recommend them at the highest level! LOVE LOVE LOVE AVC! 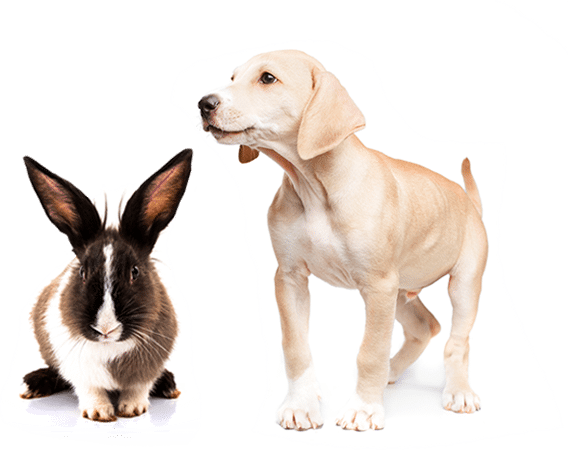 Professional, friendly, and knowledgeable staff that have taken care of all my pets and showed my family kindness and sensitivity as well. Highly recommend to all pet parents. Thank you, Dr. Hittner and staff, for all that you do for our pet community. I’ve been taking my Jack Russel terrier to Dr. Hittner for years. Truly loving, quality, professional care. I highly recommend! Couldn’t ask for a better staff or customer service! Dr. Hittner keeps up with all the newest medicine and is very kind and loving to our dogs (they all are). 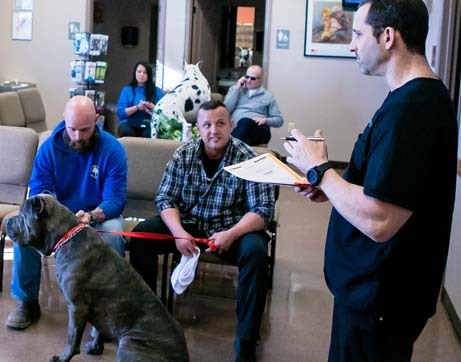 He is very thorough when explaining recommended procedures and never rushes us, but stays on schedule so we never have to wait past our appointment time, which is rare for a vet office in my experience. We’ve been taking our pets here for over 15 years now. They are the best in Fort Smith. The staff and doctors are great, always very attentive to every little detail. Thank you, Dr, Hittner and your wonderful staff, for taking care of my Charlie! Thank you for being there ’til the end and for your support! Dr. Rick and his staff are the best. They always listen to any concerns you may have and really do care about their patients.